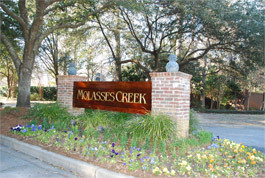 Molasses Creek is a gracious neighborhood set along gently rolling hills that line the marsh and creek. 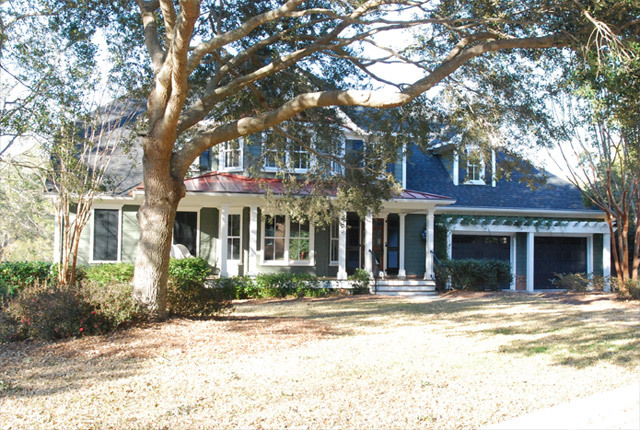 The custom homes are comfortably large and, although they vary in style, each embodies the Lowcountry spirit � and the personality of its owner. 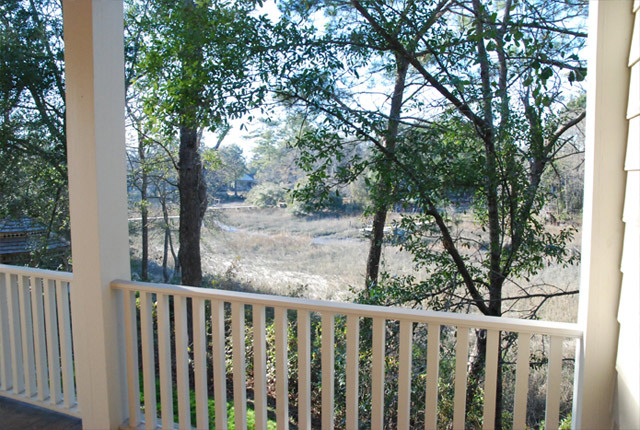 Not every home is directly on the creek, of course, but those that are take full advantage of marsh and water views with large screened porches and decks. 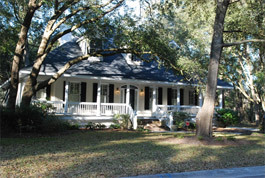 Peggy Leete, an agent with Carolina One Real Estate and a Molasses Creek resident, enjoys the neighborhood�s easy lifestyle. 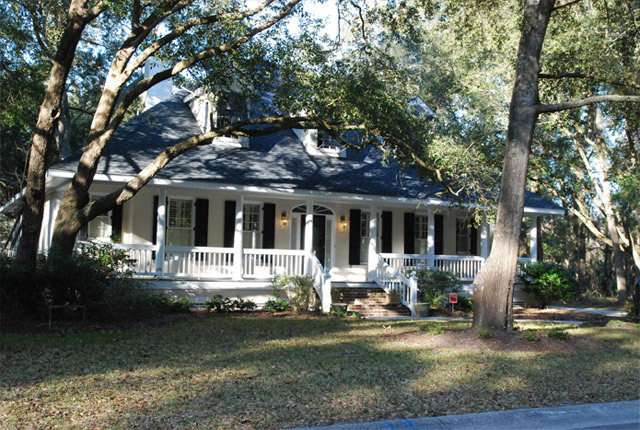 She especially likes living in an excellent school district and close to shopping and places such as the Mount Pleasant Memorial Park, Remley�s Point and Patriots Point Golf Links. And within just a few moments, you can be on the Arthur Ravenel Bridge, heading to historic downtown Charleston and points beyond. No huge amenities center mars the pristine beauty of Molasses Creek, but Leete pointed out that homeowners have the option to become members of the Hobcaw Yacht Club or the I�On Club, both just minutes away. 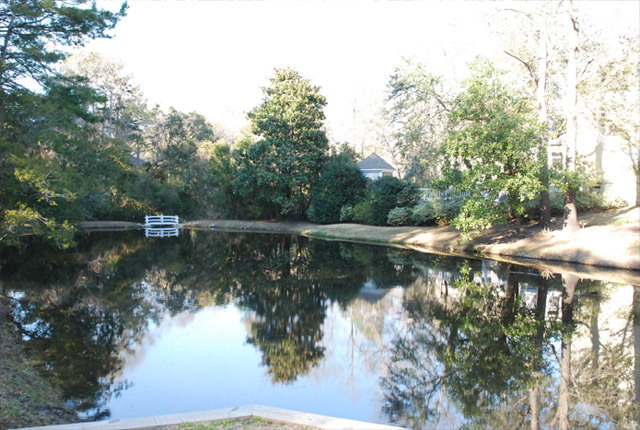 The Yacht Club features a waterfront playground and park, a clubhouse, docking facilities, an annual sailing regatta, sailing and swimming lessons, cookouts, fishing tournaments and an outdoor swimming pool monitored by lifeguards. The I�On Club has a junior Olympic pool, a baby pool and a lounge pool, as well as a fitness center and tennis courts. 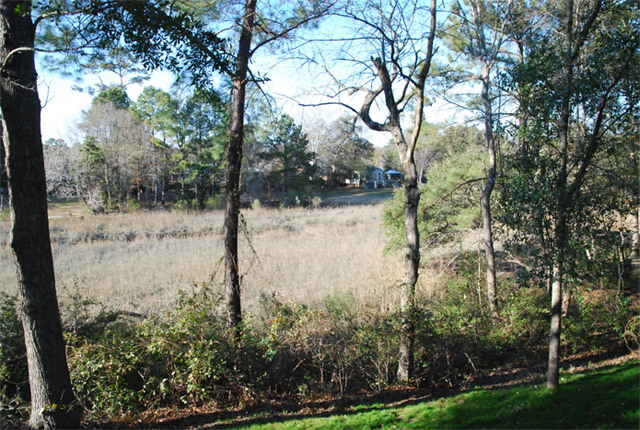 Leete said that when it is time to upgrade, Molasses Creek homeowners seem to prefer staying in the neighborhood and renovating rather than relocating. 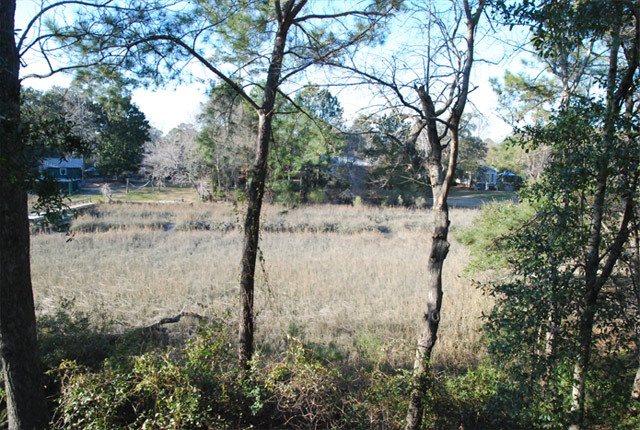 She pointed out that one family has chosen to completely renovate their entire house � a year-long project � rather than leave Molasses Creek. 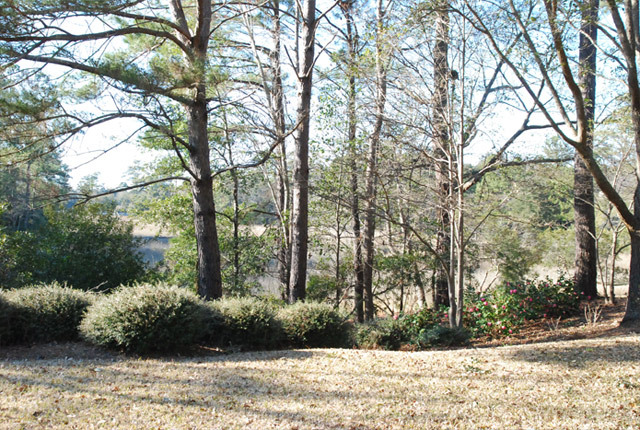 �If I moved, it would be to another home in Molasses Creek,� she said.